How Does Honeycomb Dehumidifier Work? The core structure of the dehumidification unit is a continuously rotating honeycomb dryer wheel. 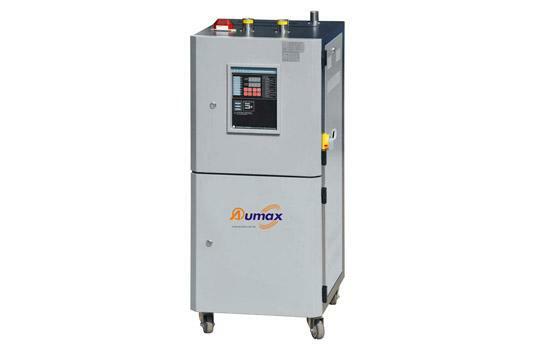 The runner is the most critical part of the moisture absorption in the dehumidifier. How Does Hopper Dryer Works? 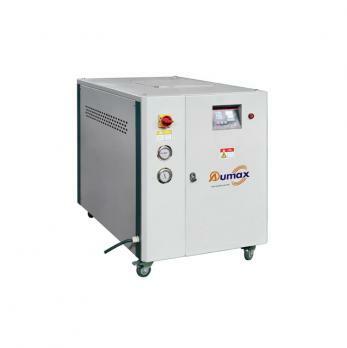 How Does Cooled Water Chiller Work? 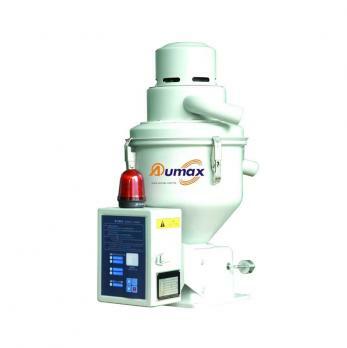 Vertical Plastic Color Mixer are primarily utilized to combine plastics substance of master batch, raw materials and recycled materials. 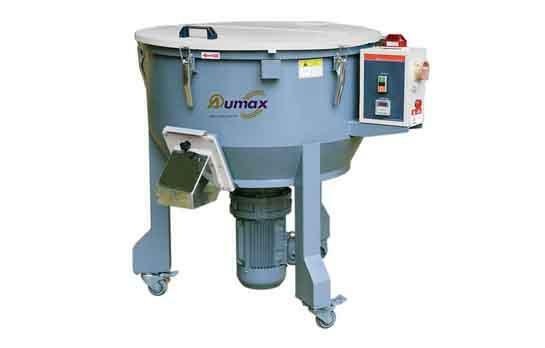 AMX plastic sheeting can combine different granule and electricity material entirely in a brief while. 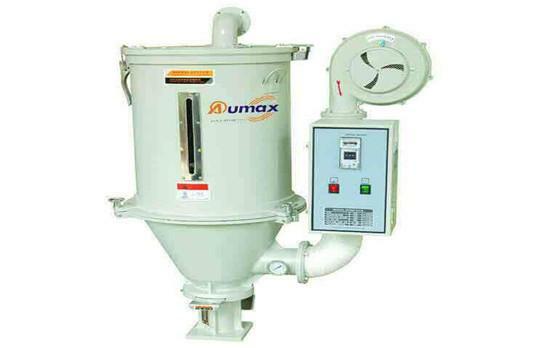 Hopper dryer is the most effective and economical machine for drying plastic raw materials. 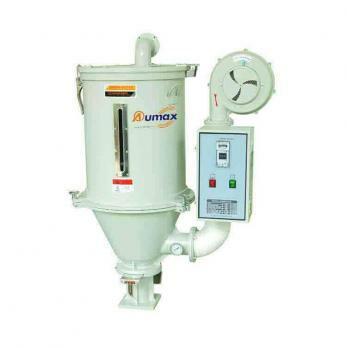 We can also supply the Plastic Granulator, Plastic Color Mixer etc. Welcome to contact us.